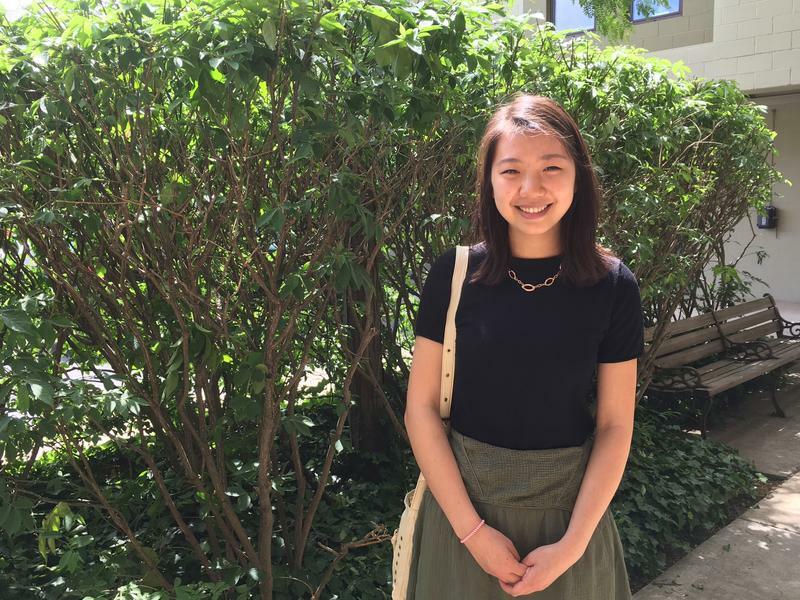 Megan He, winner of the 2016 President's Environmental Youth Award. He said she’s hoping to increase awareness everywhere for environmental issues, but especially among people in her generation. “With environmental awareness, especially in a younger population, comes the potential for more action,” she said.